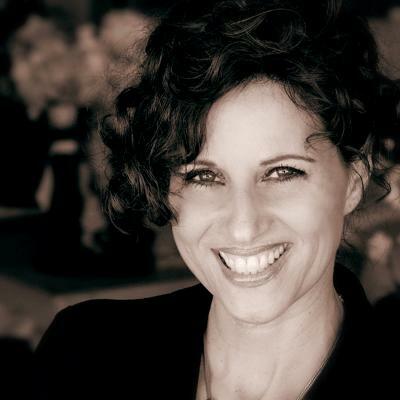 EXECUTIVE COACH -- As a coach and facilitator focused on sales and business development, Karen Baez has spent her 25 years, international career founding, operating and selling businesses in fashion, design, manufacturing and distribution. Today, she inspires executives and leaders with compassion and creativity, applying unparalleled coaching tools and experience to support their professional and personal development. She served as Mentor and Coach for Accomplishment Coaching’s Coach Training Programs in San Diego and was engaged as a Sales & Presentation Coach for Vistage International. Early in her career following the sale of her first retail clothing business in the UK, Karen held leadership roles whilst living and traveling in Europe and the Caribbean. She settled in New York City and became an award winning National Sales Manager, for Sandals Resorts International leading business development seminars across the US. Moving to San Diego several years later and letting her entrepreneurial spirit take hold, she established and sold a successful interior design business, simultaneously co-founding a company that developed a patented storage product. As Vice President of Operations and CFO she helped guide the self-funded company sales to $4.2 million in five years.